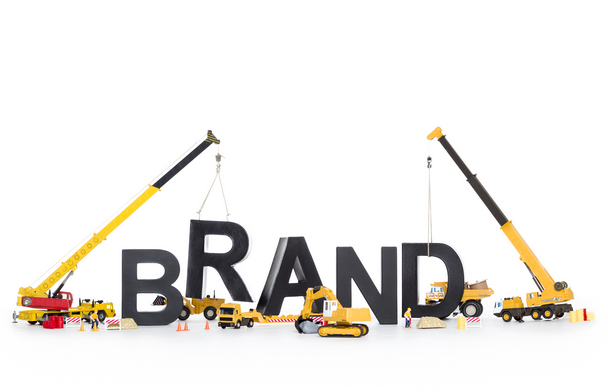 Building a brand can be an incredibly hard thing to do. It takes years and years to become a household name, or an easily recognizable company. It also takes a lot of money and fame. While you may not get household recognition like McDonald’s, you can definitely start building up your brand in ways that will give you more of a platform. Whether you’re building up your business of your own personal brand, it’s important to plan for everything when you’re stepping up your brand. This list will help you do just that. The first thing you should do when you’re looking to step up your brand is to make sure that you have perfected your craft. Whatever it is you do, you will get a lot more recognition if you are concentrating on the quality of your products. You also want to understand how you are different from your competitors. It’s a competitive market and if you’re going to get the most out of what you do, it’s important that you know what your company is all about and why potential customers would choose you over others. It’s a straightforward approach, but it’s something that every potential customer or personal brand should look at the way in which we set ourselves apart. It’s important to do this first, because you want to make sure that you’re putting that quality of thought into every single piece of your business. When you’re building a brand, it’s all about how you are presenting and who you are presenting it to. When you want to get the right people to know your product, it’s important that you understand who your target market is. Who are the people you are trying to sell to, and why would they choose you over other people that market the same thing? What makes your products, or your services top notch in comparison to others. It’s important that you understand this role because it’s something that all businesses need to have. Whether you’re marketing for your vlogging channel or your natural dish soap, knowing who your audience is and giving them a reason to come to you will make a huge difference in your potential customers or clients. Another thing you should concentrate on when it comes to building your brand is having a consistent aesthetic, and sticking with it from the beginning. Many times when people completely change what they are about, they easily shift from one thing from another, and lose those interested in their products or services, or get less people interested faster. This is because it’s hard to start over from scratch. If you want your company or business to be all about natural products and more, you should stick with this throughout not only your design, but all your products and stick by what you say. Being genuine and consistent is an excellent way to make sure that you build up a customer base that sticks with you, which is incredibly important to growth. When you focus on advertising, you will have to start small, so shop Shutterfly for all your business card needs that can reflect the personality of your business.